Nestling between woodland and farmland with the River Gwyfrai running nearby, and approximately one and a half acres in size and set into the manor house's walled garden, we offer safety, seclusion and beautiful views. 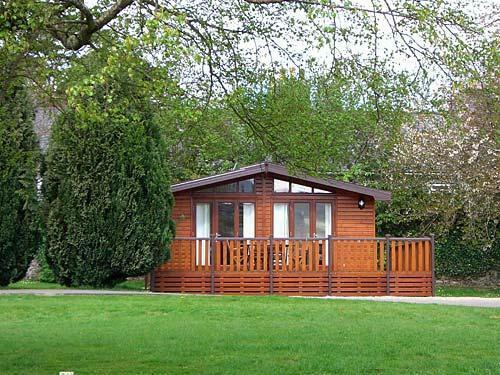 With 18 units, made up of our new pine lodge cabin, caravans and chalets of various types and sizes, we have some private owners (and are always happy to accommodate others wanting their own holiday home). The rest are our hire units, which we rent out for holidays. 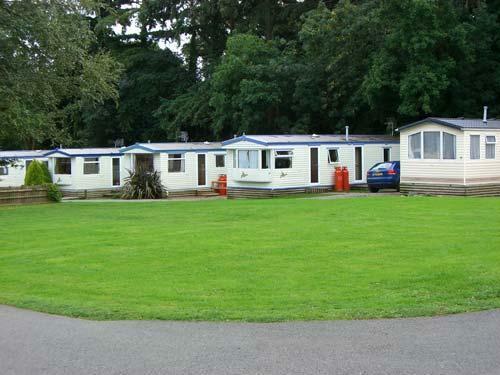 Our pine lodge sky line six berth cabin has two very spacious bedrooms with TV and DVD in the lounge. It has a fully fitted kitchen which also has a dishwasher and washing machine and dining area. The bathroom has a full size bath with shower. This unit has full central heating and double glazing. 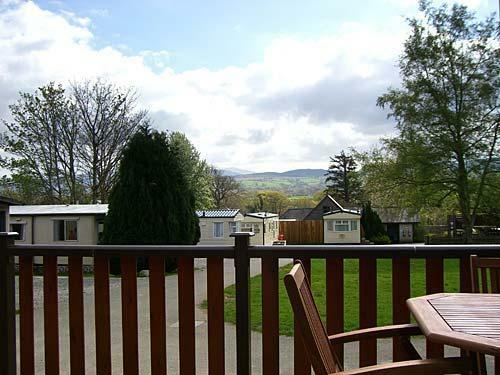 There is a pull out double bed in the lounge, which has beautiful views of Snowdonia. 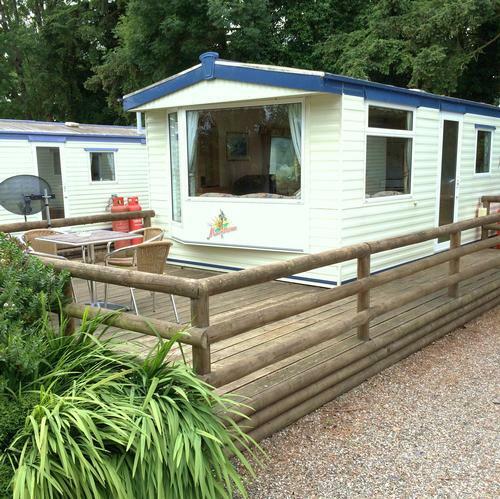 Our luxury 12ft wide six berth caravan has 2 bedrooms with a spacious lounge with pull out double bed and fully equipped kitchen they have full central heating and double glazing. 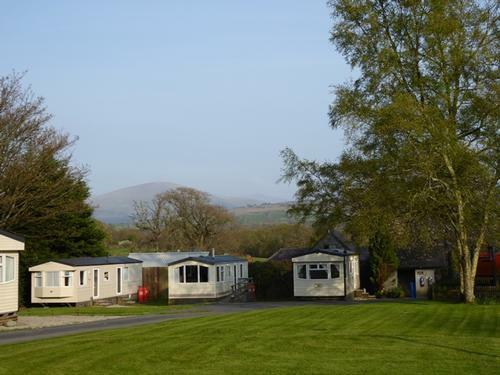 We have pet friendly and pet free 12ft wide caravans with patio doors leading to balconies with views to Mount Snowdon. Wifi is available around the park. 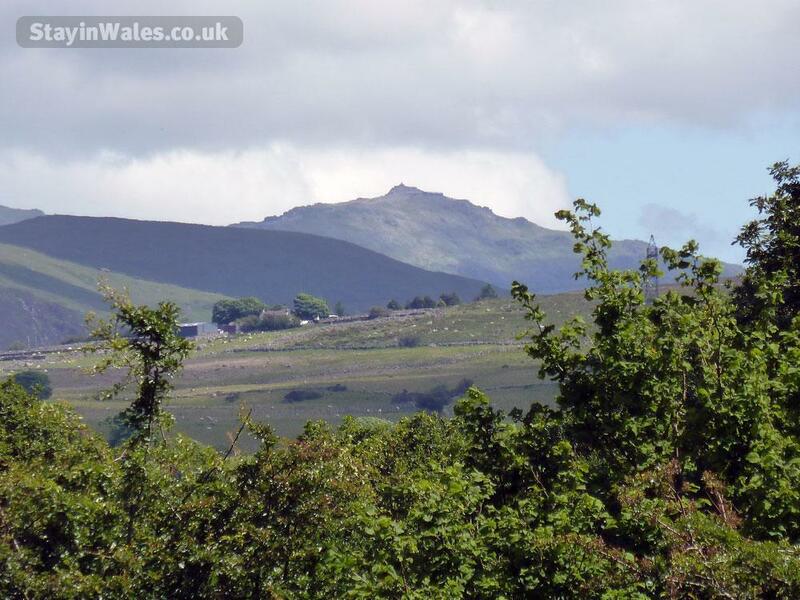 Being only 3 miles from Caernarfon we make an excellent base for visiting the whole of Snowdonia, with Snowdon only 7 miles away, Anglesey 11 miles, the Lleyn Peninsula 8 miles and Dinas Dinlle beach 4 miles. For those using public transport there is an excellent bus service half a mile down the drive and rail transport at Bangor (it may be possible to arrange collection from there). Our local pub and village shop / post office is less than a mile away and the chippy a few yards more. There are many places of interest local to us including the newly opened Welsh Highland Railway, Caernarfon castle, Portmeirion, The slate mines of Llanberis, etc, and for the more energetic, activities such as climbing, walking, horse riding, sailing, canoeing, fishing, sandy beaches or dry slope skiing.